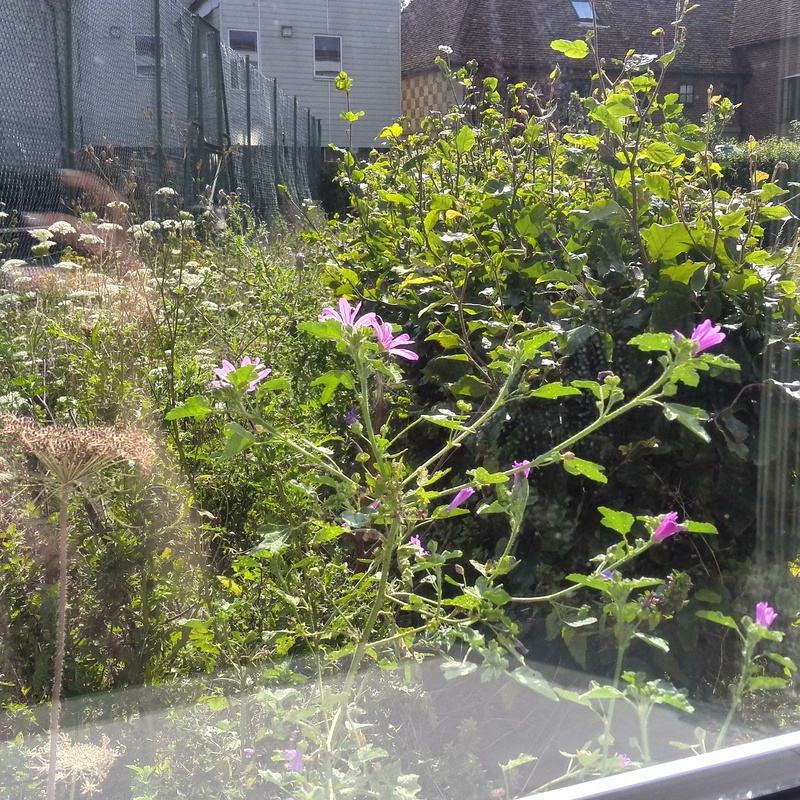 The Student Green Office (SGO) for the next month will be running a twitter competition called #whatsoutsideyourwindow. To get involved simply take a picture of what is outside your window tagging @studentGoffice and #whatsoutsideyourwindow in your tweet for a chance to win. 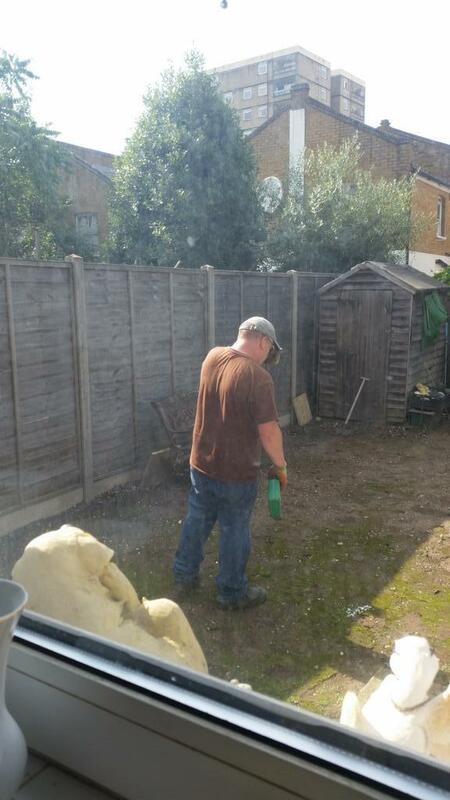 This is what Michaela saw outside her window, her dad doing the gardening. 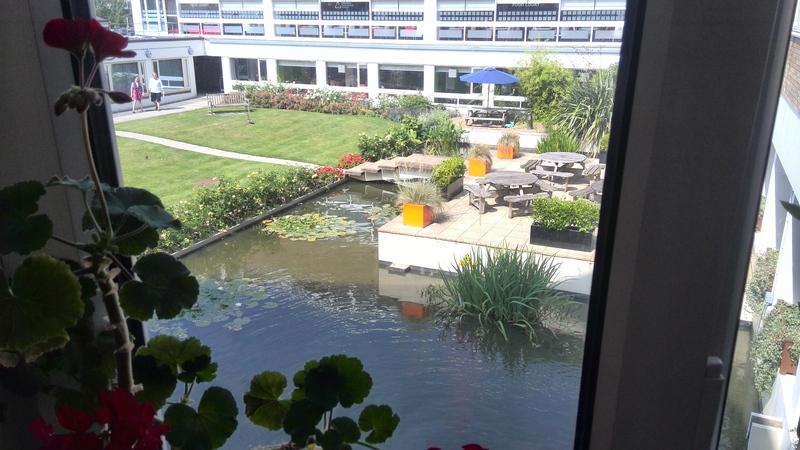 Outside the SGO’s office window on campus. Outside the main Sustainability office on campus. The winner will be announced on the 2nd September 2014. We can’t wait to see what is outside your windows. HAPPY TWEETING. Categories: Competition, Nature | Permalink.